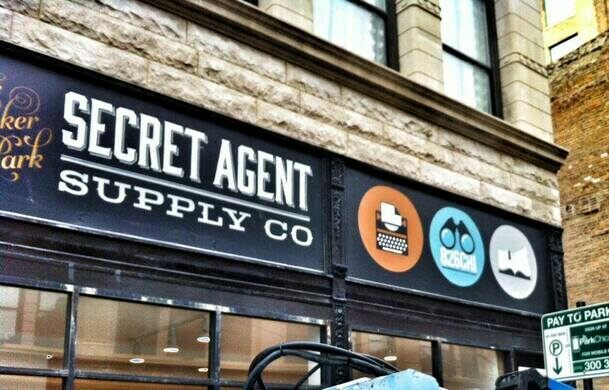 Previously known as “The Boring Store!” and the “Not a Secret Agent Supply Shop” the Wicker Park Secret Agent Supply Co. the place for all things super spy has now come out and admitted its true nature. Or has it? Once inside the store you will find every gadget a secret agent could need: secret disguises, carrier pigeons, voice modulators and all other sorts of super spy necessities. However the layers of deception are not yet over. 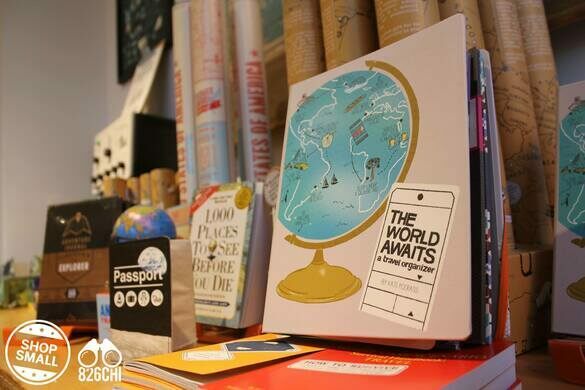 The Wicker Park Secret Agent Supply Co. is much more than it seems. In fact, it is the Chicago wing of the much-beloved 826 nonprofits. The profits from all this craziness goes to support 826Chicago, the children’s writing workshop and tutoring center attached to the store. It is one of eight branches in the 826 National family. 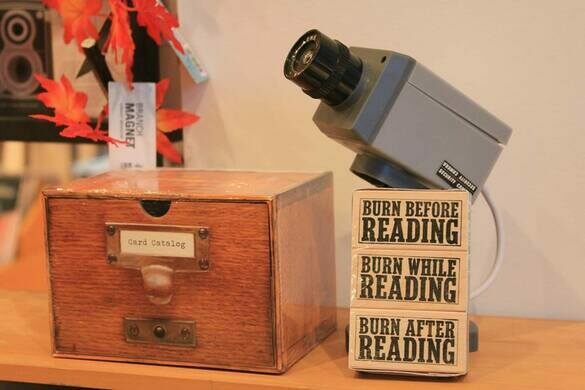 Other stores include the Pirate Supply Store on Valencia Street in San Francisco, the Echo Park Time Travel Mart, and Ann Arbor’s Liberty Street Robot Supply & Repair. The Wicker Park Secret Agent Supply Co. ultimate deception is that behind all the silly disguises and spyglasses is a much nobler endeavor. You can get here on the Milwaukee bus, or by walking from the Blue Line Damen 'El' stop.